Okay, this is a serious talk. 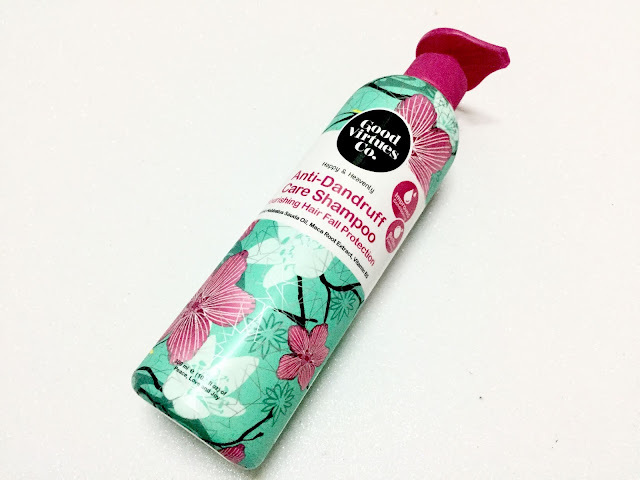 I have now updated my hair care routine since the old ones are not really a good one for me, but honestly, I am going to just give an honest review on this, as it doesn't really good to me but I think this is quite a great deals everyone should buy. Anyone of you ever heard GVC products? I bet you guys ever seen it & knows about Good Virtues Co. products! Well I am attracted to their products because of their packaging for sure! They are definitely have a beautiful & nice packaging. 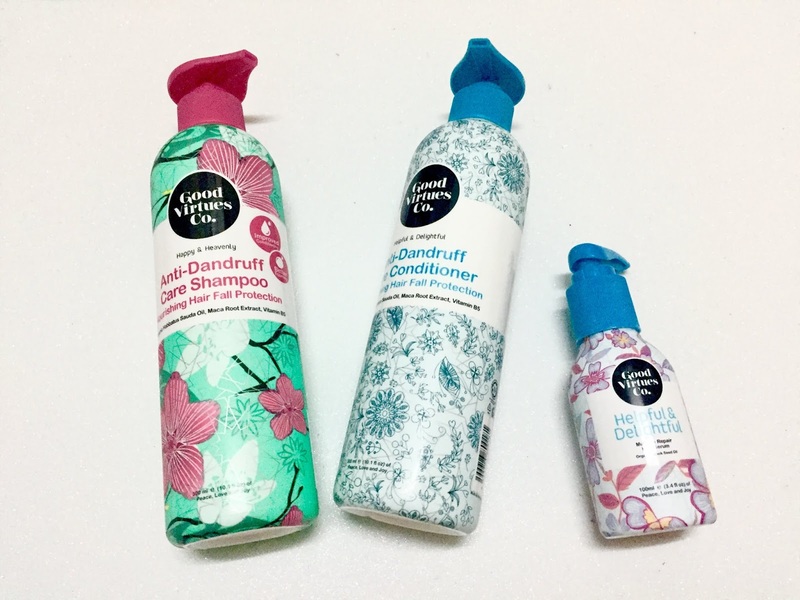 The reason why I bought these 3 things for my hair care routine from now onwards. Lately, or maybe I can say since I started working, my head feels itchy almost all the time & that is when I realised that I have dandruff problem all over my hair. This is seriously disgusting & tense, I honestly hate dandruff the most & I can't believe I hate it now. That is when I am eagerly wanted to try a new product for my hair, & I found out that the packaging is more attractive then the ingredients and all, so I bought all of them which are Shampoo, Conditioner & definitely Hair Serum. For those who doesn't know, before I change my hair care products to GVC, I'm using Loreal Elseve which are quite good, it is suitable for dry hair & yes it does smoothen my hair for few days. But I think my dandruff problem is more important so here it issss. Disclaimer: This is not a sponsored post. This is an honest review, I bought the products myself. First of all, the smell of this shampoo is sooo good. I mean it is not as good as any other fragrances but this one smells nice for me especially when you already shampooed your hair & let it dry. Istg it smells so nice! As for conditioner, nothing much but the smell is as good as the shampoo. It might not really good but it goes well when you have applied this to your hair. I am not regret anything when I purchased these items as they are great bargain! 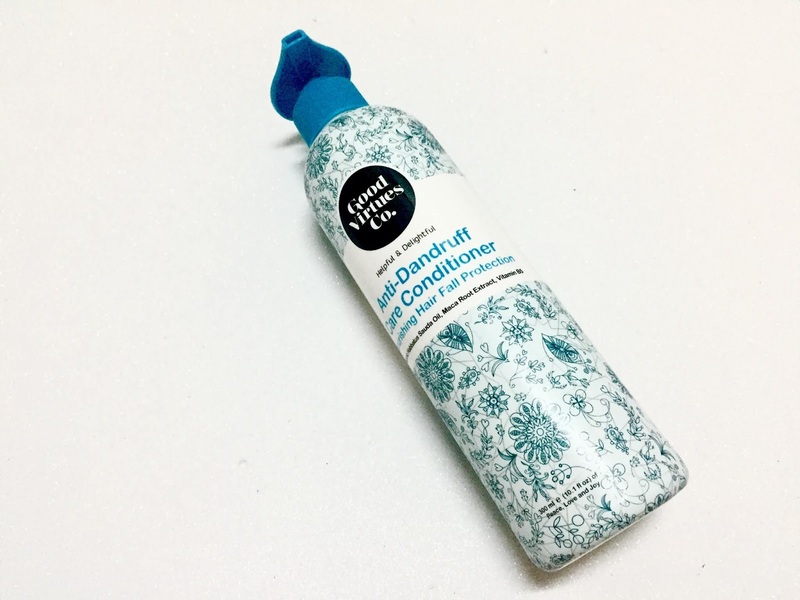 I am in love with this conditioner as it helps to soften my hair & feels smooth. It does not greasy at all, & of course, they are affordable. I always wanted to buy a hair serum because I never ever buy any hair serum before & since I bought the shampoo & conditioner from GVC, I think it is better for me to just go with their hair serum as well. As for the hair serum, the smell is just a common smell for the hair serum which is good. The serum is quite greasy/oily but it goes well & smoothen my hair very well. I love it! Share your hair-care routine down below & your hair types/concern too! Pros dia banyakk, tapi cons dia tu yg penting sebenarnya :( but still nanti nak try beli!